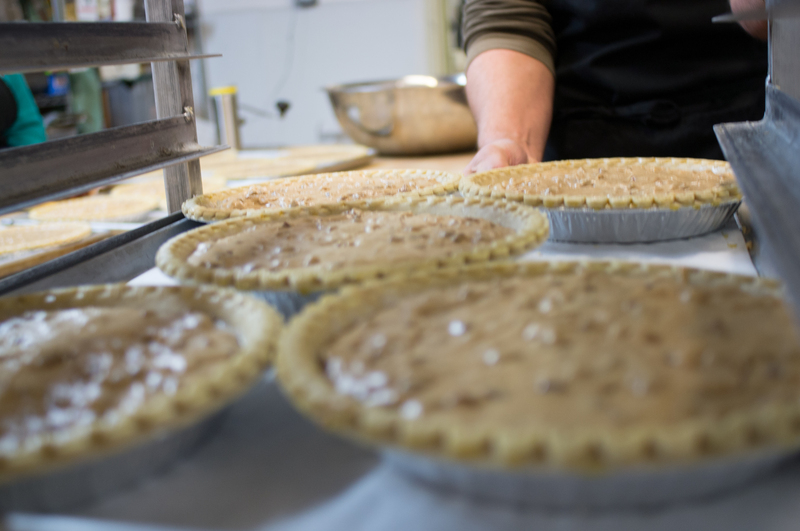 Uhuru Holiday Pies are baked collectively by volunteers who are coordinated by experienced bakers. 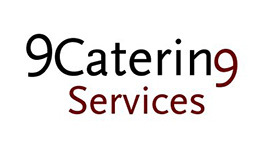 If you have any baking skills at all and want to use them to change the world, give us a call today!! We are looking for all trained and aspiring bakers to join in becoming part of the core of our baking team. Be one of the lead bakers or a baker’s assistant that works with our volunteers to produce consistently beautiful and delicious Uhuru Pies. In addition, volunteers with no experience can assist our bake team! Bring your friends and family to the Uhuru Kitchen for a shift or two or three. 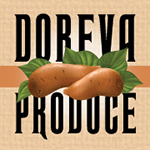 Help cut and cook apples, mix berries, fill boxes and label mountains of pies! Uhuru Pies are prepared in a commercial kitchen. Our first big mixing session will be early October, followed by several other dates. Sign up today! 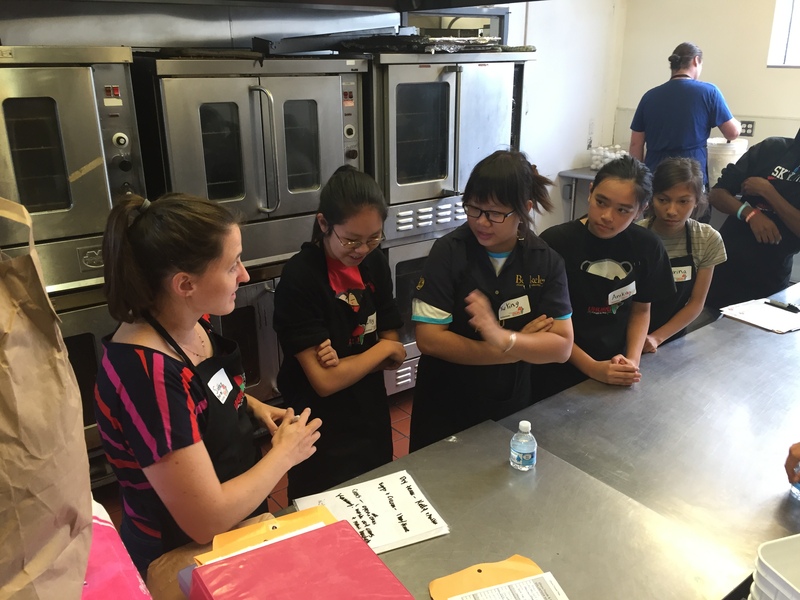 To volunteer in the kitchen or attend a training, sign up today or send email to volunteer.oakland@uhurupies.org. 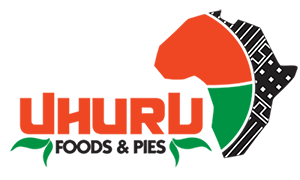 If you own or manage a bakery and would like to help produce Uhuru Pies this fall, please contact oakland@uhurupies.org or call us at 1-800-578-5157. Get your friends and family together. Team up to staff one of our pie sale tables in front of a local business. We offer a short video training and all the materials you need to have a successful table that supports the programs of Black Star Industries. Our pie table coordinator will keep in touch with you as you bring Uhuru Pies to the community. 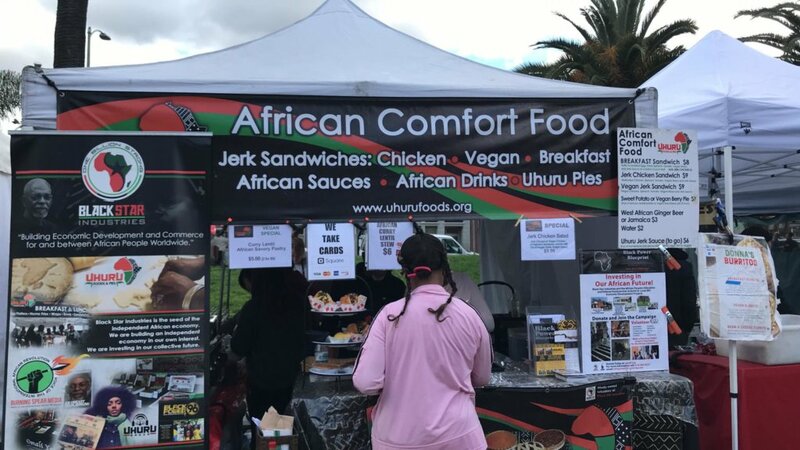 It is a great opportunity to be out in the community selling wildly popular Uhuru Pies and getting the word out about Black Star Industries’ programs for economic development for Africans worldwide. Here’s the complete calendar for all volunteering opportunities with Uhuru Foods! Add these dates to your calendars and sign up for the times that interest you. Soon, you’ll be able to choose a specific event that you’re interested in right from the calendar. Production team meets in the kitchen to prepare food for the Grand Lake Farmers Market and bakes pies. 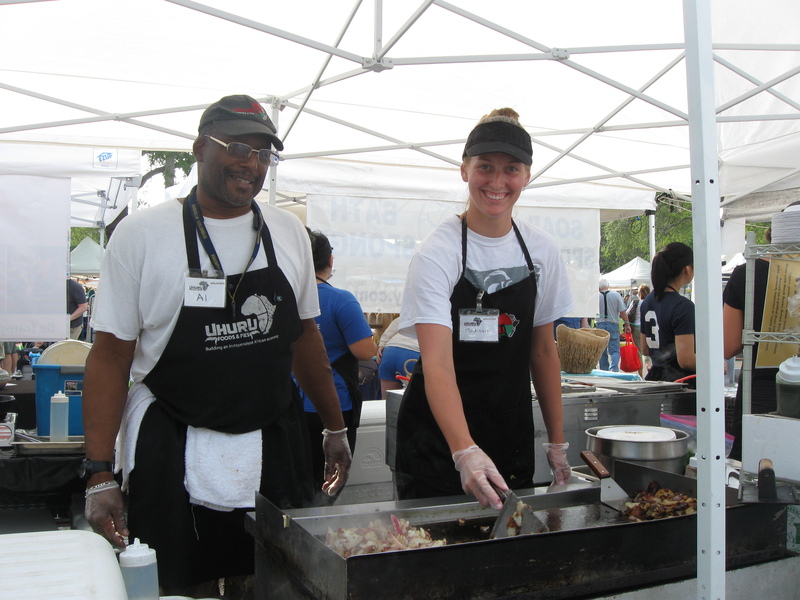 Volunteer to bake with us, work at Uhuru Markets, or assist in other ways! We value your privacy. Your email is safe with us, and will only be used to contact you about volunteering. We value your privacy. Your number is safe with us, and will only be used to contact you about volunteering. Tell us something about your skills, interests, available time, and how you'd like to get involved. Uhuru Foods & Pies thanks these organizations and many, many more.